Browse largest selection of 6mm Creedmoor rifle ammunition at Ammo Board. Ammo Board is your trusted place to offer top branded bulk ammunition with fast & secure shipping services. Here we only sell ammunition by the box and case at affordable price. 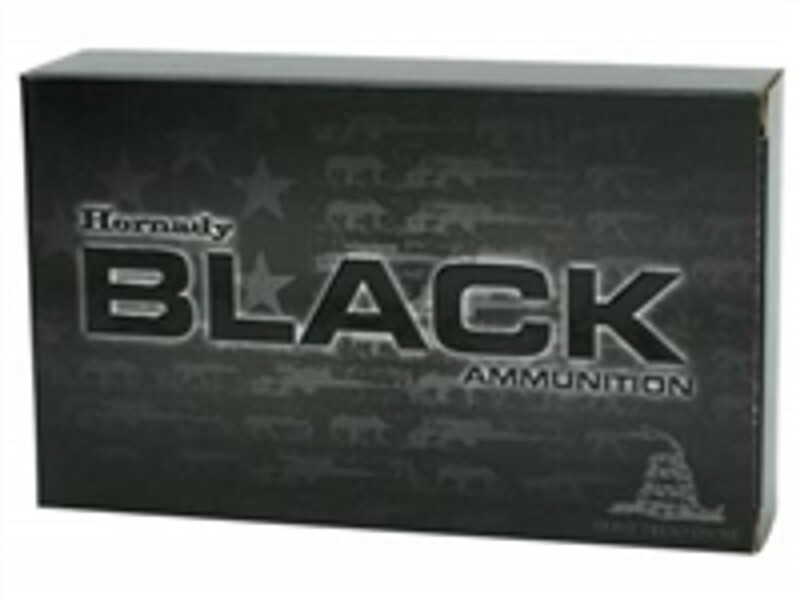 The bulk ammo listed on our website is in stock and ready to ship at your order. With an easy and secure checkout process, our goal is to offer the best customer service, products and packaging to our customers! Grab the opportunity to experience Free, safe & secure shipping on all orders.